August 15th: such a special day. Blessings of Krishna Janmashtami, of Mother Mary’s Ascension, Sensei Usui’s birth anniversary, of celebrations of independence from colonialism. And…it fell on a Tuesday. How wonderful! The circle meets every Tuesday. We spiral out our hearts to those who couldn’t attend as they were bidding adieu to children heading back to college. 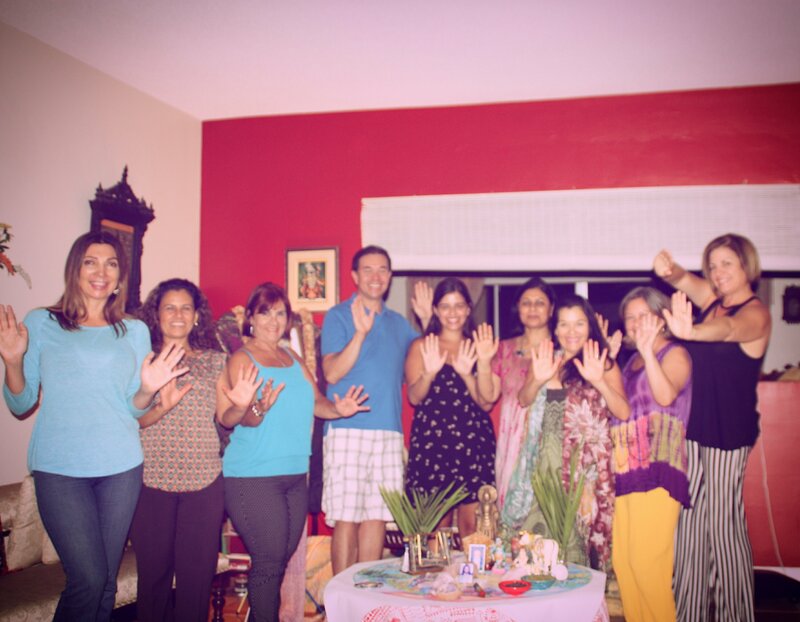 The Reiki lineage welcomes a new healer who will raise the vibe in wonderful .Guatemala. From such a young age, what an amazing consciousness. 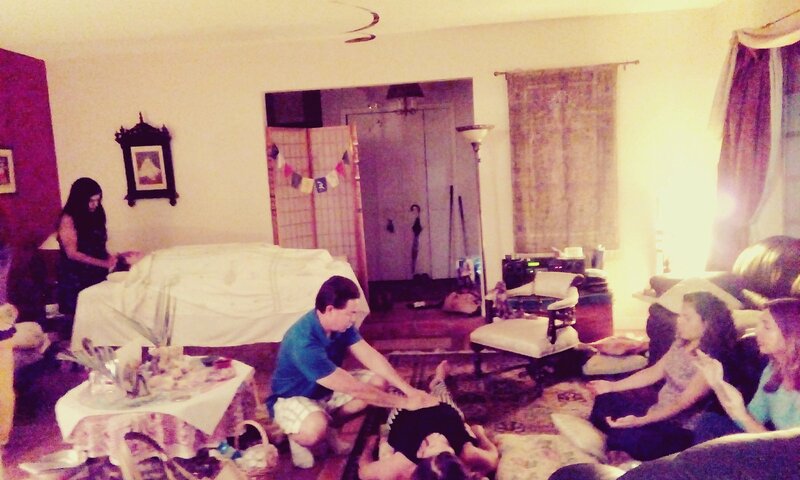 It is a joy to see a kyari open up to receive, absorb, radiate the flow of Reiki. 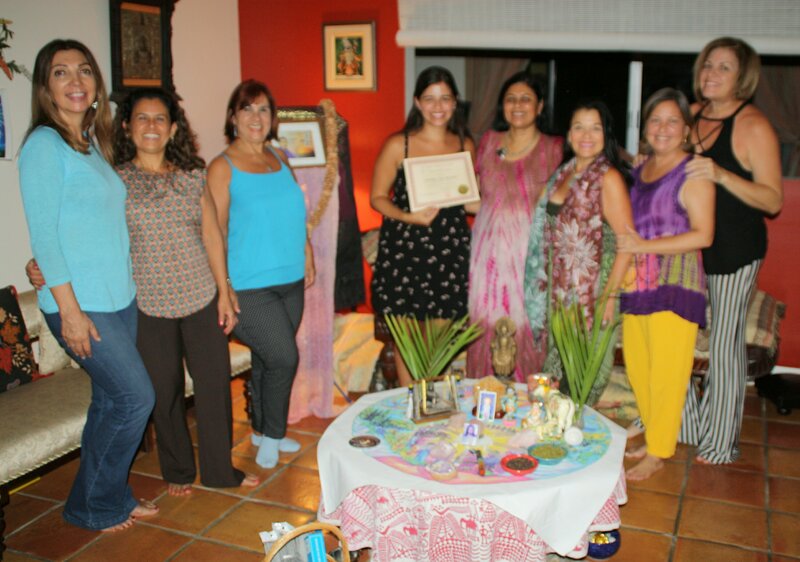 Welcome Joselyne! Open to receive the loving light. Absorb. Radiate. Each channel radiates with their unique vibe. Joy. Laughter. Serenity. Peace. Wonder. Supportive. All flow in loving light for self, family, radiating out to the world. 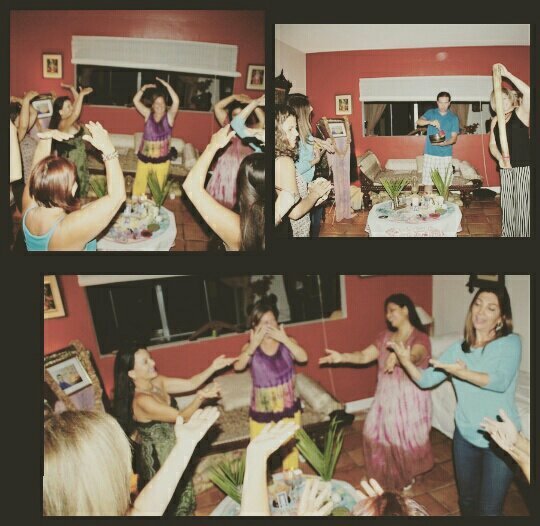 And naturally, we danced to Professor Park Jae Woo’s Dance Joy!